The choices are endless with Eureka stickers. There are hundreds of ways to utilize this versatile format at home or in the classroom. 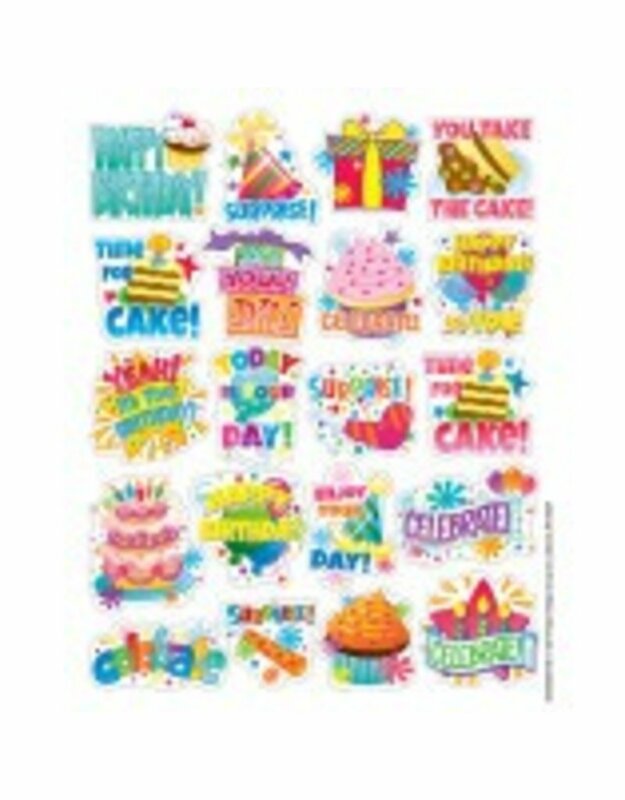 Each pack contains 120 self-adhesive stickers. Each sticker measures 1" X 1". They are fun, decorative, motivational, and educational.